This is one of those quick healthy eats. Sometimes I’ll have this for breakfast, sometimes an afternoon snack or an evening dessert…so much healthier than ice cream but just as delicious! 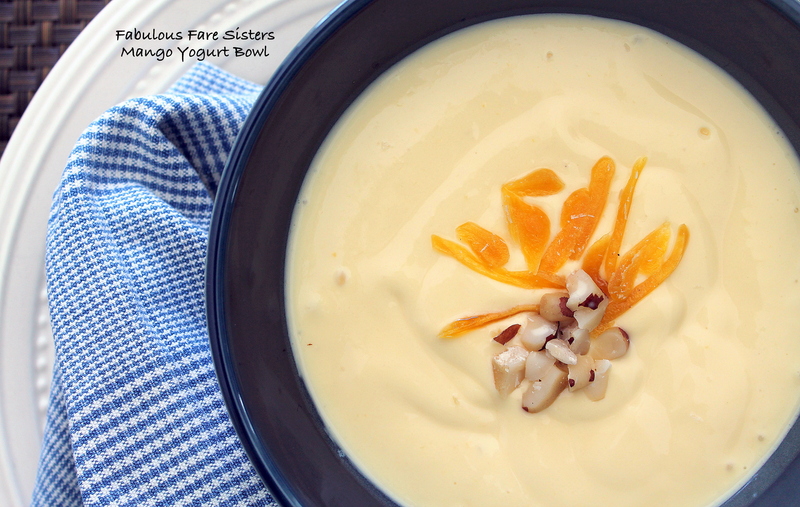 In a blender combine the chopped mango, Greek yogurt & milk. Blend until smooth. 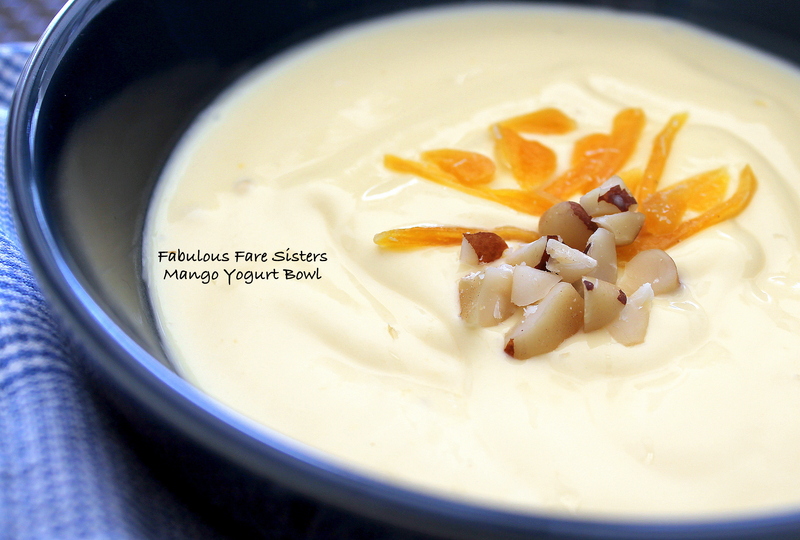 Slice the dried mango into slivers, chop a few Brazil nuts and pop on top of the yogurt. Makes one big serving or two smaller servings.